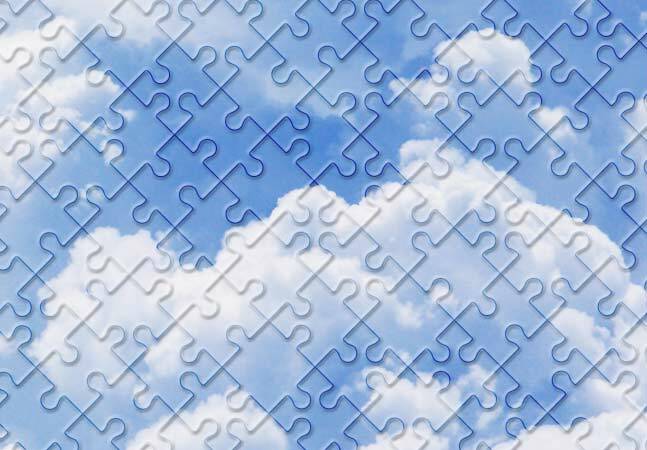 Microsoft's Azure Service Fabric platform will be housed at the GitHub code repository in an open development process, the company said last week. The code for Azure Service Fabric will follow the MIT open source licensing model, and there will be "a completely open development process on GitHub" in coming months, Microsoft said. The plan is to move "the entire build, test, and development process for Service Fabric to GitHub." The whole Azure Service Fabric "runtime" will be open source code on GitHub. It'll happen first for Linux, with Windows to follow. Microsoft will oversee the direction of the Azure Service Fabric on GitHub project, but indicated it will "follow the guidance of the community." Microsoft hasn't ruled out donating the project to a foundation sometime in the future. The Linux side of Azure Service Fabric is currently open for new code contributions, including the ability for the public to submit new Azure Service Fabric features. However, Linux contributions are being accepted at "a limited pace" right now during the transition process. Microsoft first enabled Linux on Azure Service Fabric a couple of years ago, but the platform also supports Windows, .NET and Java. On the Windows side, the transition to GitHub is a bit slower right now. In addition to housing Azure Service Fabric on GitHub, Microsoft plans to continue to support Service Fabric in Azure and "all standalone offerings." Microsoft bills Azure Service Fabric as a scalable platform for developing "mission-critical" and "demanding" workloads. It's "a distributed systems platform that makes it easy to package, deploy, and manage scalable and reliable microservices and containers," according to a Microsoft document. It lets developers access services such as Azure SQL Database, Cortana and Skype when building applications. The use of microservices allows things to get upgraded easier, but the platform also has self-healing capabilities. Developers compose applications using many small services that run in "containers that are deployed across a cluster of machines," according to Microsoft's "Microservices Approach to Building Applications" document. Visual Studio is "Service Fabric-aware," but Linux users typically use other development tools with Azure Service Fabric, such as vi, emacs, VSCO and Bash.